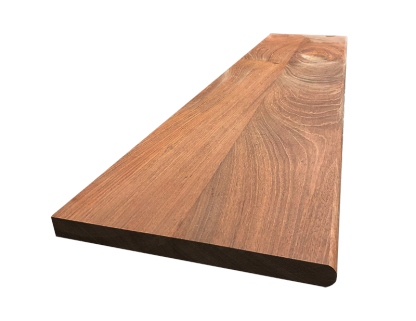 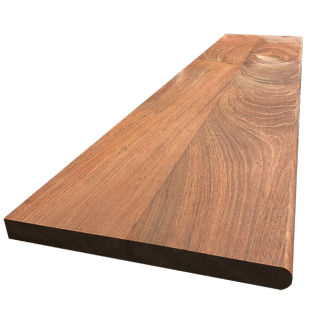 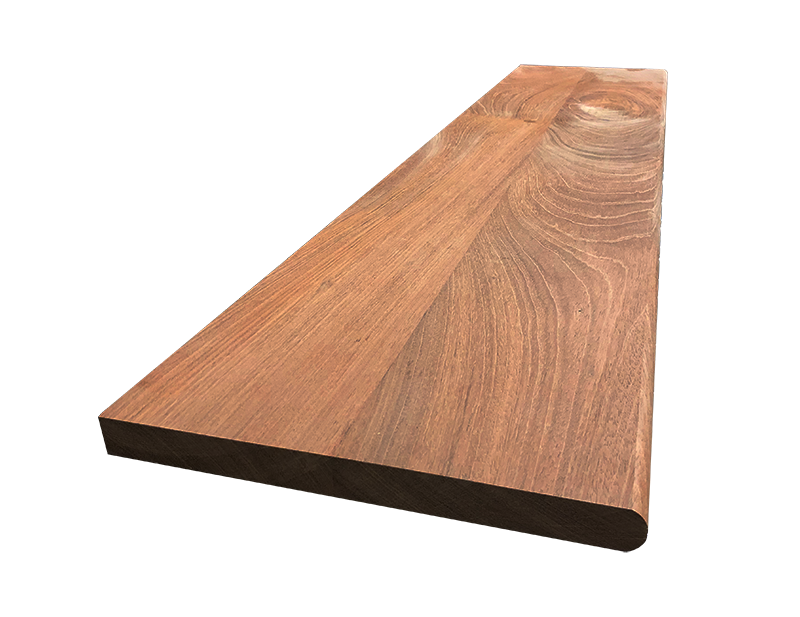 Brazilian Cherry is an attractive burgundy, deep red, or orange tone, and some of it can even have dark black stripes highlighting a strong visible grain pattern. 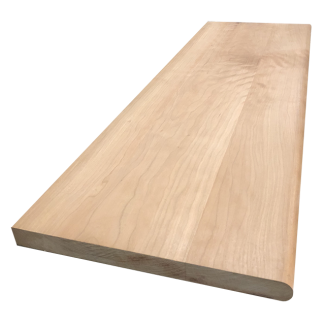 It can exhibit quite a large color variation from one board to the next. 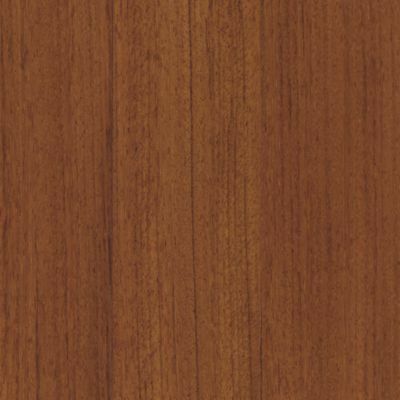 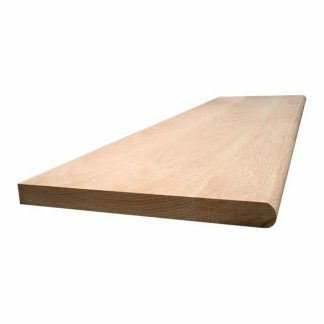 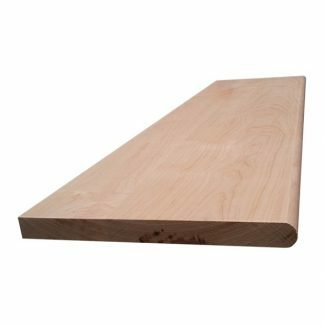 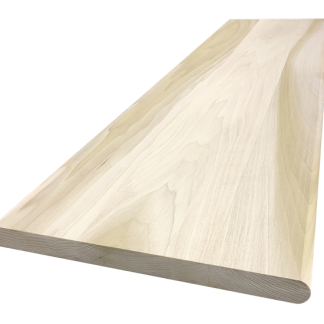 Brazilian Cherry wood has a natural luster, with a beautiful texture.